The annual Festival of Faiths which brings communities of different faiths together from all over the world will be held from May 17th to the 21st. The event is focused on fostering harmony in society, by exploring the wisdom and knowledge of each religion, to address violence and heal wounds by teaching an active commitment to peace. World famous spiritual leaders and activists will gather together in Louisville, Kentucky for five days. Week pass tickets are currently sold out, but individual session tickets are still available. The opening event, an interfaith prayer service held at Louisville’s historic Cathedral of the Assumption, will be free and open to the public. According to the website, speakers will include Karen Armstrong, Pico Iyer, Vandana Shiva, Jim Wallis, Ingrid Mattson, Teddy Abrams, Bell Hooks, Arun Gandhi, Allan Boesak, Anam Thubten, Archibishop Joseph E. Kurtz, and many more. With religious violence becoming a recurring headline in the news lately, the festival has decided to focus on addressing the topic of violence itself. 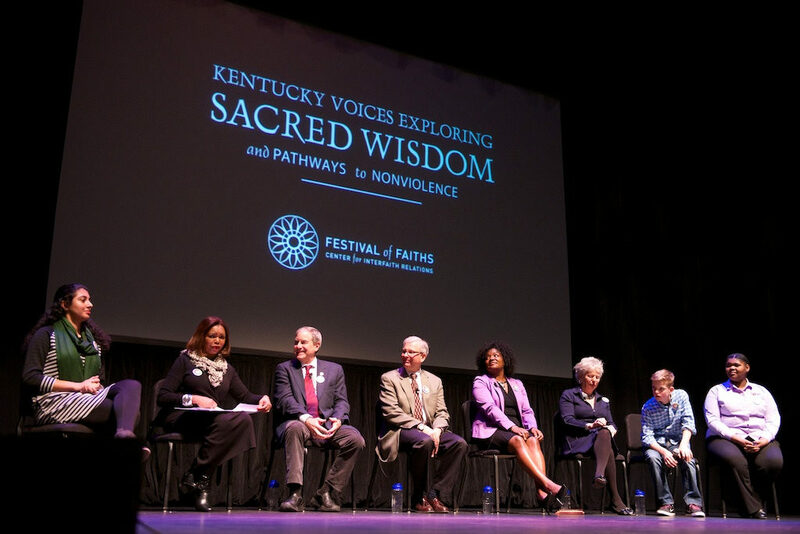 The theme for this year is “Sacred Wisdom: Pathways to Nonviolence.” Speakers at the event will speak on Islamophobia, Black Lives Matter and the interfaith community’s role in creating peace and harmony. “Our speakers have been invited to share their own spiritual practices and the wisdom that is rooted deep within their faith traditions, and which informs the work they are called to do,” Harris said. The event is open to the public and can be streamed live on YouTube. It will also be uploaded on YouTube for people who wish to view it later at ease. Looking for Interfaith Ketubah of your dreams, but not sure where to get started? Between texts, design style, and multiple languages, creating and building the PERFECT Interfaith Ketubah can get a bit tricky! Don’t worry – that’s what we’re here for! Praise from our AWESOME Interfaith Couples! It can be hard to find an Interfaith Ketubah, let alone one that is absolutely perfect in every way you’ve dreamed. Among our fabulous designs, stunning art, and large variety of text options, we are absolutely positive that you will remember what it feels like to fall in love all over again… with a Ketubah that is! Make sure to follow us on Facebook and Twitter for all Interfaith Ketubah news, updates, fun stuff and more! 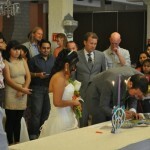 Interfaith Ketubahs is the web's largest Interfaith only store built by and for interfaith couples! Partners include: Bespoke Custom Ketubah, Gay Ketubahs, Tinak Ketubahs & many other awesome ketubah teams!